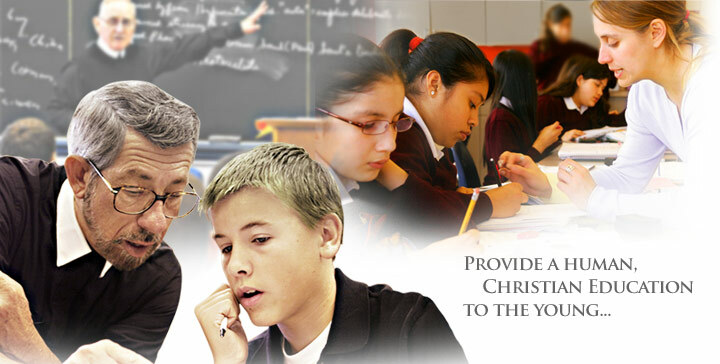 Lasallian education in our Region continues to innovate in responding to the needs of the disadvantaged including offering services to troubled youth; providing scholarships, support, and specialized programs to students in need; and founding the San Miguel Schools, a new model of non-tuition driven schools that serve students from families of limited financial means. Many of the innovations De La Salle instituted are still present in today’s classrooms. A pioneer in education, De La Salle popularized teaching students practical subjects and religion in their native language instead of Latin, and doing it in classrooms rather than private instruction. One of his most unique innovations to education was establishing a community of educators who could provide continuity to the school year.